In French or any other language, limiting yourself to basic adjectives doesn’t make for very interesting conversation. Lots of things might be beautiful, but throwing in some variations on beau and belle sure will liven things up. Besides, one of the greatest pleasures of learning a new language is getting to explore its full range and variety! The more words you know, the better you’ll be able to express yourself—and the more comfortable you’ll feel speaking French. Once you get the hang of learning and using new adjectives, you’ll find that your vocabulary will expand and you’ll be able to say more than you ever have before. So let’s get you started on doing just that. Just like in English, many of the most common adjectives are used to describe several possible different feelings or meanings. The best tactic for using a new, more interesting adjective is to first determine exactly what you mean. For example, in English, when I use the word “nice,” I could either be talking about how kind my friend is or how wonderful the sun feels on my back. I could also be talking about how pleasant it is to go on vacation. Once you determine what you’re really trying to say, pick the adjective that fits it best. Instead of “nice,” I could say that my friend is generous and sweet, or that the sun gives me a lot of energy, or that being on vacation is a huge relief. Suddenly, “nice” doesn’t feel quite good enough. Luckily, many adjectives in English translate directly to adjectives in French. This can make finding the right word easier—though you do have to watch out for the faux amis, words that look the same in both languages but have different meanings. Also, use a dictionary to double-check any French adjectives for their English equivalents. Another thing to remember as you research new adjectives is that many have both a masculine and feminine form. 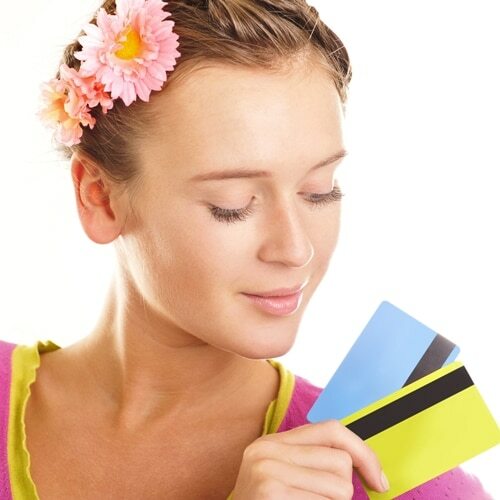 Others, however, don’t—so be sure to research how they’re used and if they have both forms. The masculine or feminine adjective should be used to describe the noun, and its gender should match with the noun it describes. Finally, adjectives aren’t always tied to placement after the noun. Some adjectives are placed in a sentence before the noun, so you’ll need to familiarize yourself with how this works. Two of the best places to start looking for synonyms are Synonymes.com and WordReference.com. Synonymes will give you a list of synonyms, in French, for a common adjective. WordReference is a great location to find an accurate English translation of that new adjective and see how it can best be used in a sentence. Note that while these resources are wildly useful, it’s best to also spend some time determining which of these adjectives are the most current or the most appropriate within the context of what you’re trying to say. This can be done by researching how these words are used in a sentence, and exploring how they’re used in French culture by reading novels, watching TV and listening to the radio. If you’re comfortable enough reading in French, pick up a modern novel and circle every adjective that’s fresh and new. Go back to WordReference—or your French-English dictionary—and incorporate it into your vocabulary. Seeing new vocabulary on the page will help you visualize it, understand its spelling and be able to use it later in conversation. Note that it’s best to pick up novels that are written in today’s time, rather than the classics; though classic authors like Proust and Baudelaire are certainly worth reading, they won’t be as useful for learning modern French vocabulary. Start with some great intermediate-level authors, like Bernard Werber and Fred Vargas. If you enjoy French television, cue up your favorite show, because it’s a great way to see how adjectives are used in everyday conversation. A TV show will introduce you to words and phrases that are casually thrown around in French conversation every day. Perhaps the best part of using television to learn new vocabulary is that you’ll be able to hear how conversation flows around an adjective, and you’ll get ideas for how to insert new descriptors into a normal conversation in a natural way. 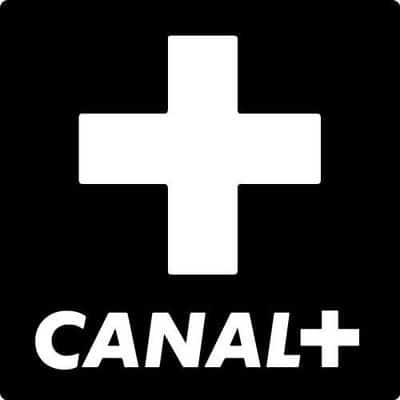 Head over to Canal+ to find out what’s new in the French TV world! FluentU’s wide collection of French-language videos makes it easy for you to hunt down new adjectives and start using them right away! If you spot an adjective you don’t know, you don’t even have to open a new tab to look it up—you can hover over that word in the interactive captions and get an instant definition, plus access to more in-context examples. You can be assured of finding words that people actually use, because the videos are taken from the same content that native French speakers watch every day. FluentU takes real-world videos—like music videos, movie trailers, news and inspiring talks—and turns them into personalized language learning lessons. Start using it on the website, or better yet, download the app from the iTunes store or Google Play store. 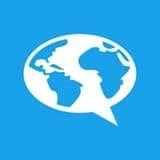 My personal favorite resources to keep up my listening skills, podcasts and radio shows, also provide some of the most informative and interesting ways to brush up on new adjectives. Topics range from cooking to music to current events to literature to pop culture and entertainment, and from the witty banter between hosts emerge some of the best and most interesting turns of phrase. Not sure where to begin? 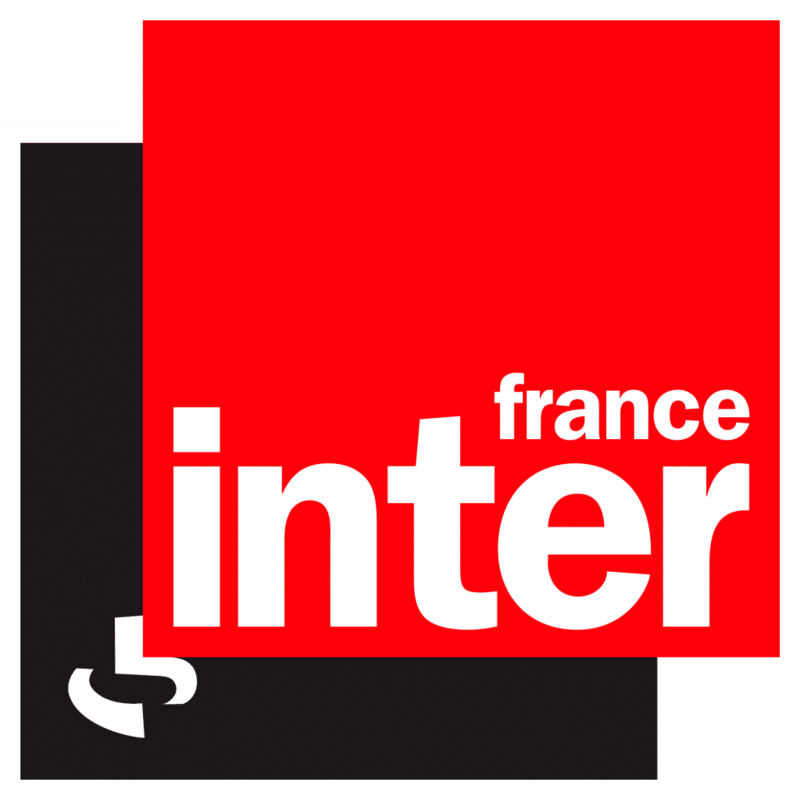 France Inter is your one-stop-shop for all things radio show. To get you started on widening your adjectival vocabulary, let’s check out the variety of alternatives you can use for some good old standards. Beau and belle mean the same thing—beautiful—but depending on the gender of the noun being described, you either use beau (masculine) or belle (feminine). Some great alternatives for this much-used adjective? If you’re blown away by something: merveilleux / merveilleuse (marvelous) or éblouissant(e) (dazzling), both of which can be used in situations where you hardly have words. For a more general amazement having to do with the beauty of something, try magnifique (magnificent) or splendide (splendid). And if you feel that your experience is especially spiritual, try exquis(e) (exquisite) or sublime (sublime). Cette fête d’anniversaire est vraiment merveilleuse. Translating to “good,” this word can have many different subtle meanings depending on the context. If you’re using it to describe your food, you can substitute the bon in “C’est bon!” (This is good!) for délicieux / délicieuse (delicious) or savoureux / savoreuse (tasty). If you’re describing someone as having a pleasant character, you may want to substitute agréable (pleasant), aimable (nice/friendly) or gentil(le) (kind). More synonyms for bon in relation to character include honnête (honest), brave (brave), charitable (charitable) and doux / douce (sweet). Instead of grand, consider calling the new monument in town colossal(e) (colossal) or énorme (enormous). It’s more descriptive than just grand and communicates more clearly what you specifically think about it. If you’d like to refer to the way its size makes you feel, try grandiose (spectacular). For big ideas you may have (or that someone else may have), try being more specific about how revolutionary they may be by calling them profond(e) (profound), fort(e) (strong) or important(e) (substantial). This word may look familiar to you. It most often means “small,” but just like in English, it can also be used to mean quick, modest or tired-looking. If you’re referring to how small something is, consider specifying your meaning by using words like chétif(e) (puny), minuscule (minuscule) or infime (tiny). Also try to use words that give as much detail as possible. For example, something’s size can cause it to become exigu(e) (confined) or rabougri(e) (stunted). Va t’en, chétif insecte, excrément de la terre ! “Intelligence” means many different things to many different people. If you’re referring to someone qui a de l’expérience, they’re wise in the sense that they know much about the world. If someone is qualifié(e) (skilled) or adroit(e) (adroit), they have a specific skill set that they have worked hard to achieve. If they’re judicieux / judicieuse or sagace (wise), they have a wisdom beyond their years. Being délicat(e) (tactful) means you’re tuned in to others’ feelings. And being astucieux / astucieuse (clever, shrewd) or malin / maligne (sly, cunning) means that you’re adept at tricking others or skipping the rules. What’s interesting about intelligence is that it really does have a lot of different shades of meaning depending on the context—so this may be a word that would serve you well to be specific about. From book smart to people smart, the range of intelligence is endless. Je crois qu’il est qualifié pour le poste. Le mec trouve toujours une excuse, il est vraiment malin. Keep yourself immersed in great resources and always looking for new words and phrases to add to your vocabulary—before you know it, you’ll sound exactly like that French family that lives on the floor below you.